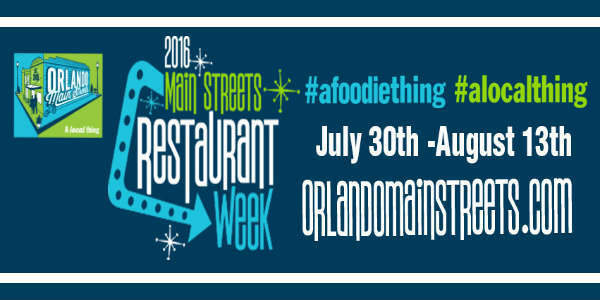 Don’t forget Orlando Main Street Restaurant Week is still in effect until August 13. Participating restaurants are offering a select prix fixe menu with price points of $5 to $30. Read our post from last week for more information. As Walt Disney World transitions Downtown Disney to Disney Springs, more new vendors are being announced. Blaze Fast-Fire’d Pizza is one of them. If there’s one thing that area has been needing is a pizza joint, and Blaze Pizza sounds like it’ll fill that spot nicely. 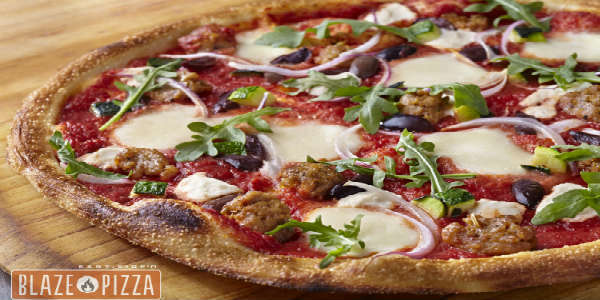 Blaze Pizza is a modern day “pizza joint” known for its artisanal pizzas, freshly made salads, blood orange lemonade and s’more pies. It currently operates 72 stores nationwide. The Disney Springs location will occupy a new 5,000-sq-ft building with seating for approximately 200 guests.